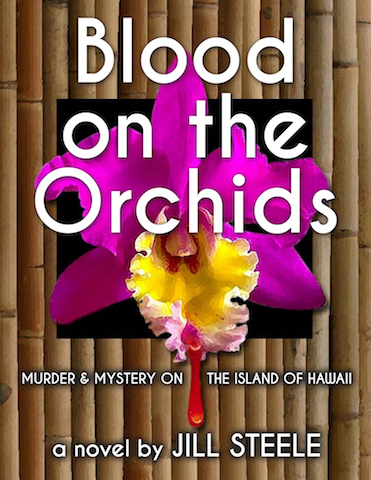 One morning in quiet, rural Hawaii beautiful, renowned orchid grower Ellen Jenson is found dead in a greenhouse at the large nursery she and her estranged husband own. 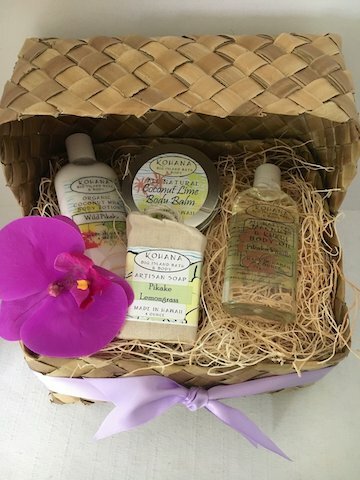 In her hand is an unusually vibrant cattleya orchid spray. 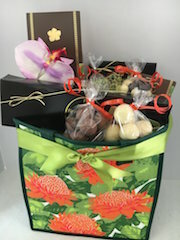 A great accompaniment for your gift. 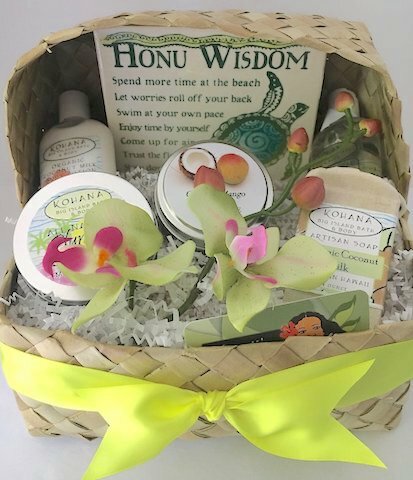 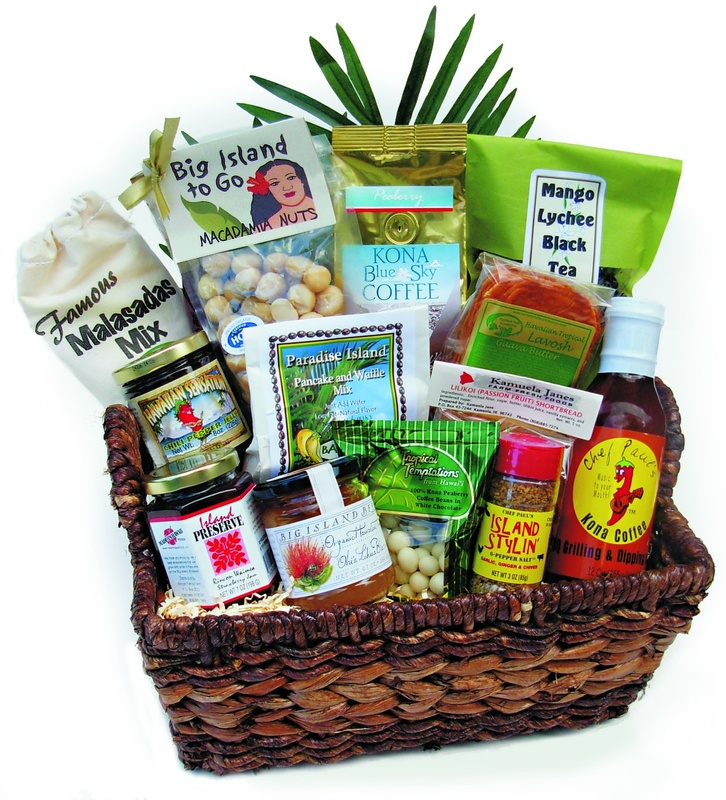 Includes: Island Scented Luxurious Lotion, Body Balm, Cream Bar Soap and Mac Nut/Kukui Body Oil, presented in a woven lauhala basket. 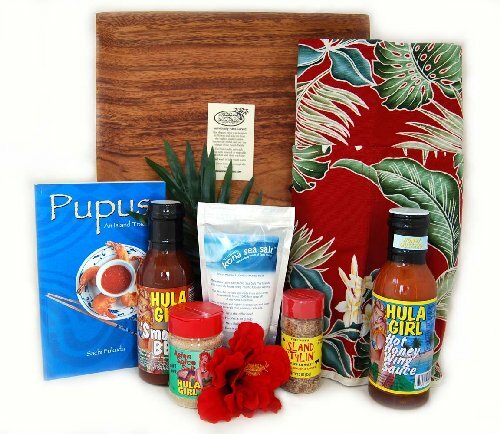 This is a non coupon item.